We’re so glad you’re here! 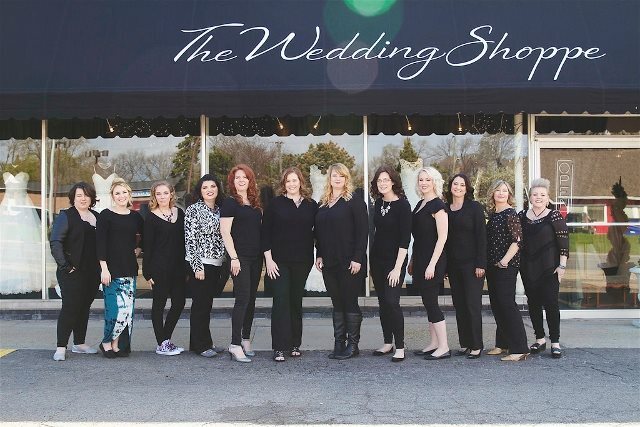 You’ve probably heard about us from your friends, family and co-workers and want to see what The Wedding Shoppe is all about. 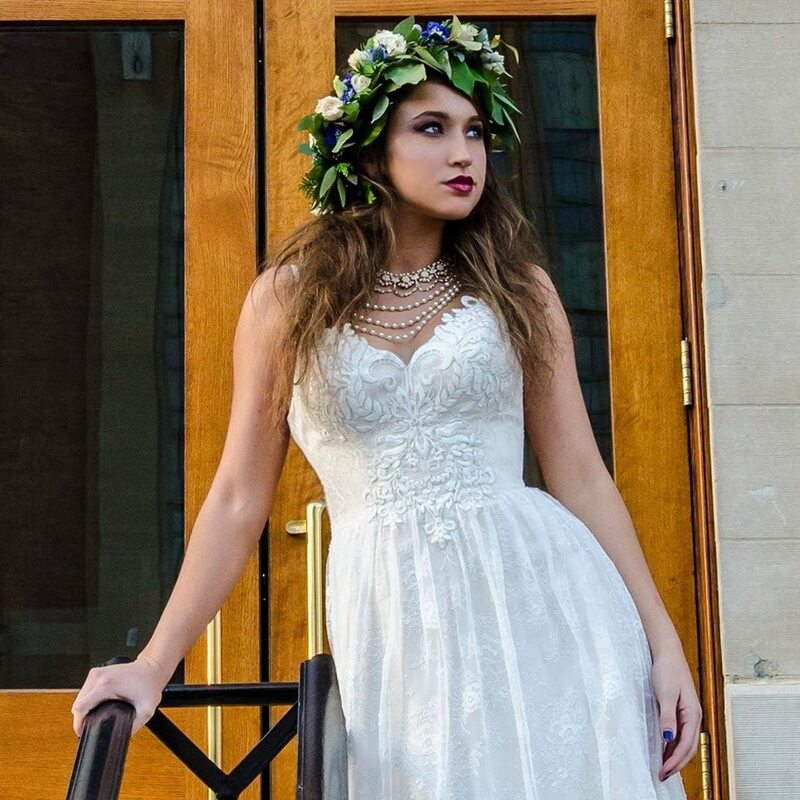 Now that you’re engaged it’s your turn to find your wedding dress, bridesmaid dresses, and accessories at The Wedding Shoppe! 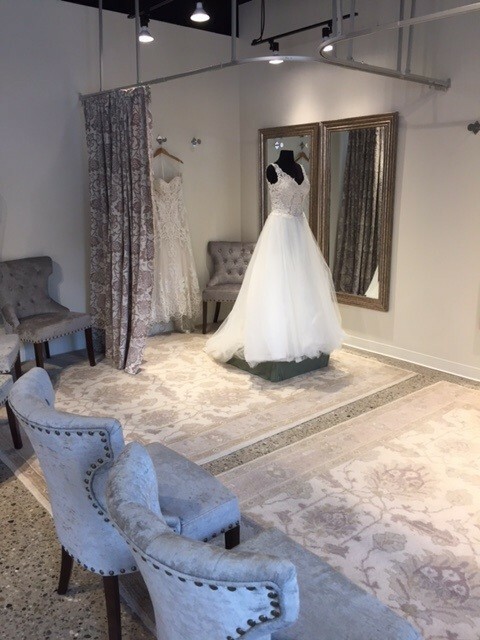 Although we can’t speak for every store in Metro Detroit, when you come to The Wedding Shoppe we promise you this ~ we will celebrate your engagement, we will really hear what you are saying, we will guide you through the process step-by-step as a friend (not a sales person), we will be sensitive, we will make you feel comfortable and we will never ever be pushy. You’ll want to tell everyone you know what an amazing time you had. 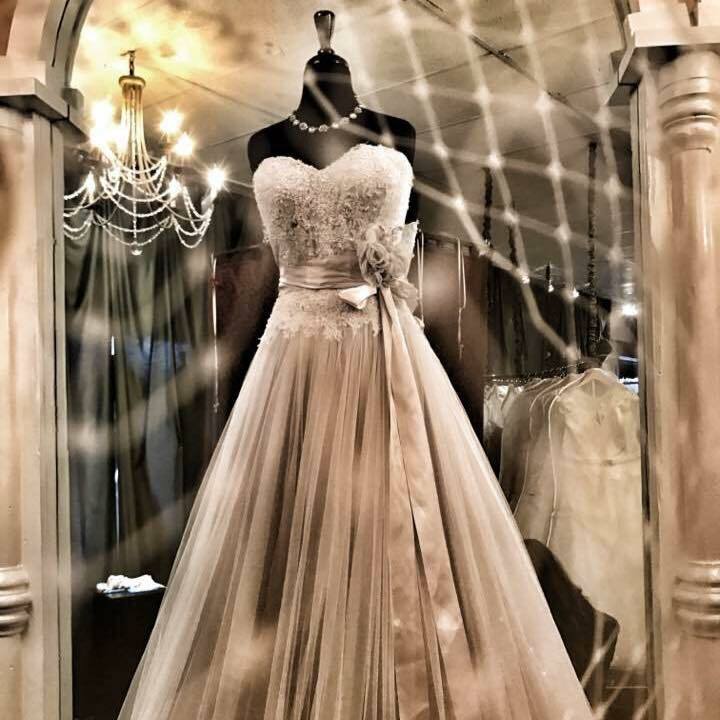 Finding your gown should be an experience you cherish. 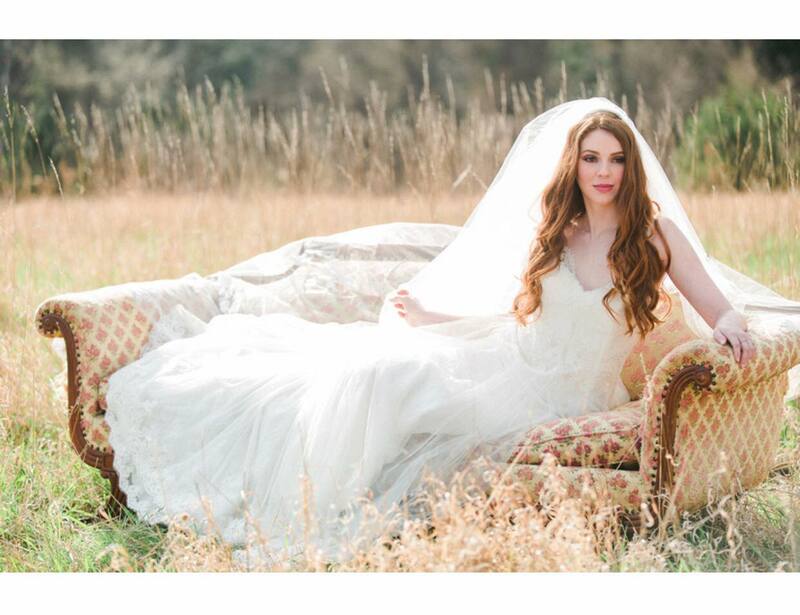 After all – this is your WEDDING DRESS we are talking about!!! 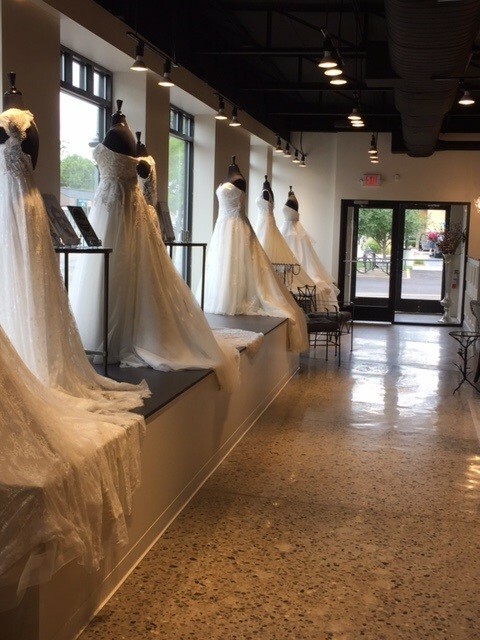 Now that you’re engaged it’s your turn to find your wedding dress, bridesmaid dresses, and accessories at The Wedding Shoppe! Click on the link below to visit our website and make an appointment online. 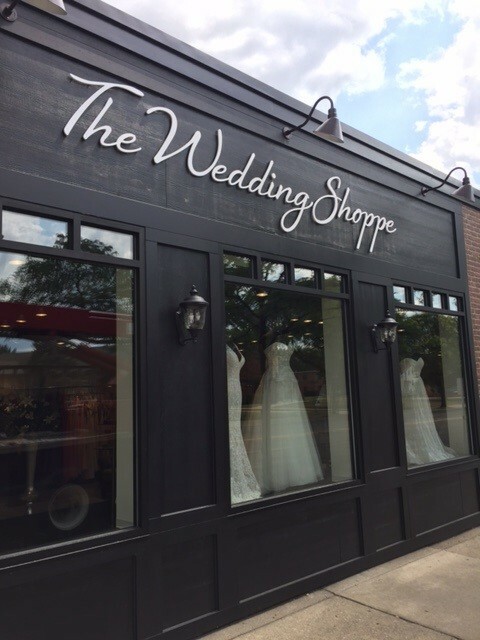 You can also email us at info@theweddingshoppe.net or call 248.541.1988 to schedule your appointment for wedding dresses, bridesmaid dresses and accessories today. 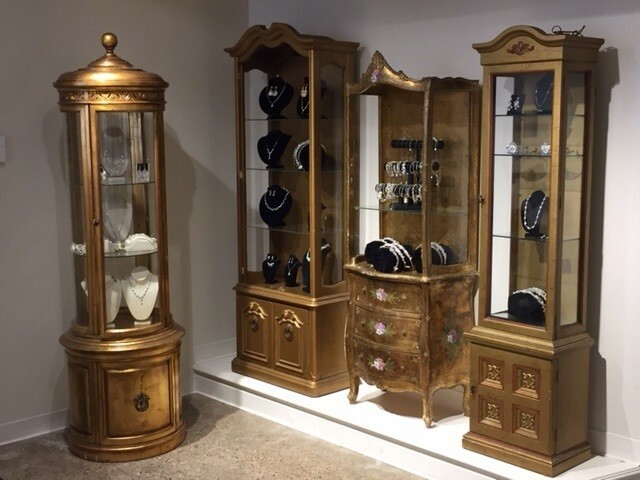 For an interview with the owner of The Wedding Shoppe, Michelle McFarland, click here. Here are 8 honeymoon destinations perfect for the outdoorsy couple! 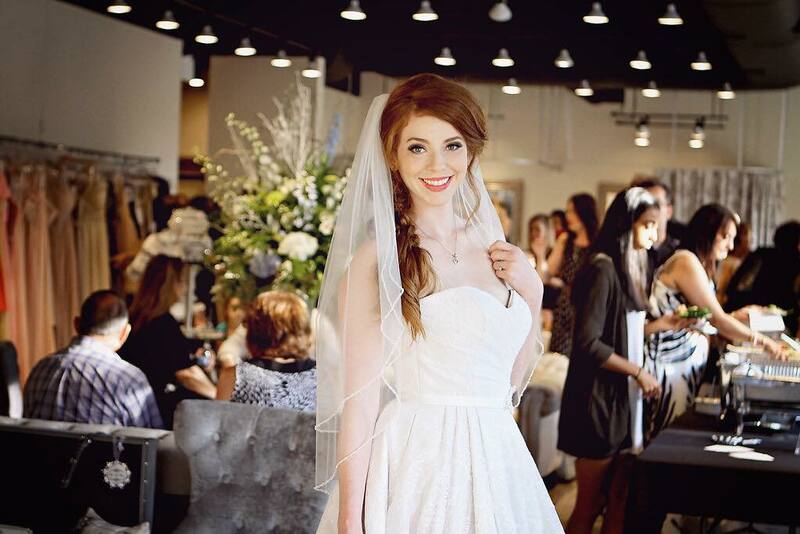 Shopping for your wedding dress can bring out a whole range of emotions! TWS wants to make your experience memorable and fun, so we are sharing a few ways to make that happen!